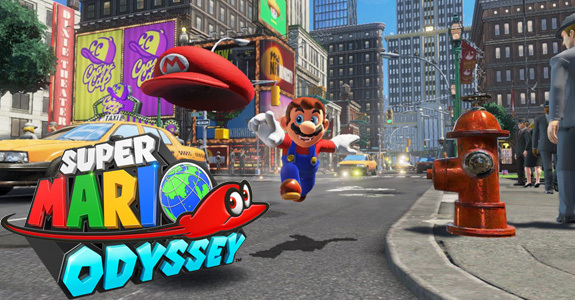 Today’s Nintendo news: sales milestone for Super Smash Bros. 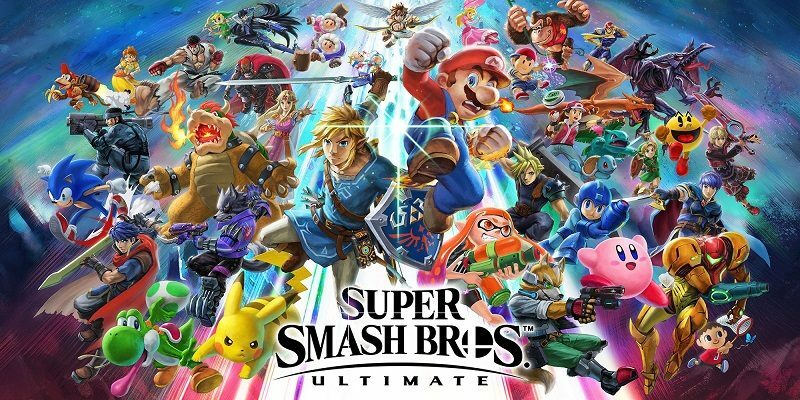 Ultimate in the United States, official recording of the Off The Hook Live concert, latest trailer and soundtrack sample for Yo-kai Watch 3, latest commercials for the Nintendo Switch, latest Character introduction trailer for WarioWare Gold, latest trailer for New Super Mario Bros. U Deluxe, some more Kirby merchandise, 12th set of Fire Emblem Heroes acrylic mini-figures, and latest videos for Dragalia Lost! 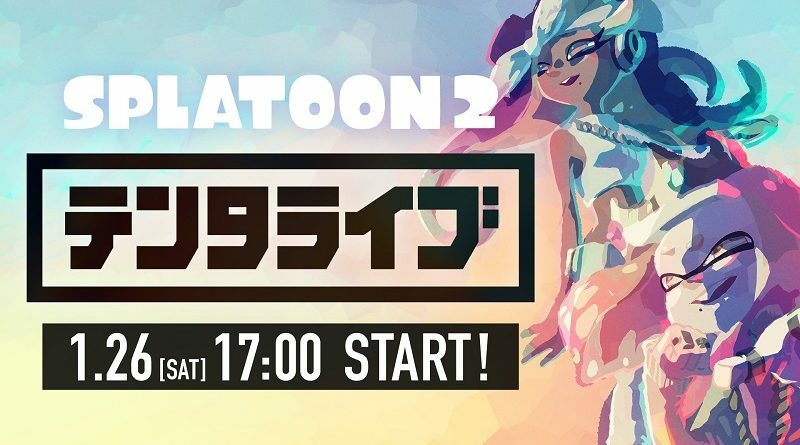 Today’s Daily Briefs: recording of the Off The Hook Live @ Game Party Japan 2019, more gameplay footage for Yo-kai Watch 4, WRC 8 announced for the Nintendo Switch, livestream recording for Super Smash Bros. Ultimate, and latest Commander introduction for Wargroove! 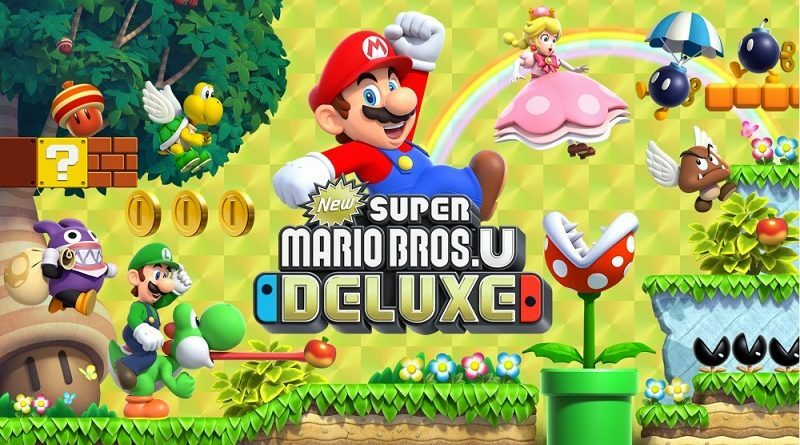 Today’s Nintendo news: 3rd and final episode of the Yoiko x New Super Mario Bros. U Deluxe webshow, latest trailer + soundtrack sample for Yo-kai Watch 3, official guidebook (+ livestream recording) for Super Smash Bros. Ultimate, latest trailer for Mario & Luigi: Bowser’s Inside Story + Bowser Jr.’s Journey, various tidbits for Splatoon 2 @ Game Party Japan 2019, and latest videos for Dragalia Lost! 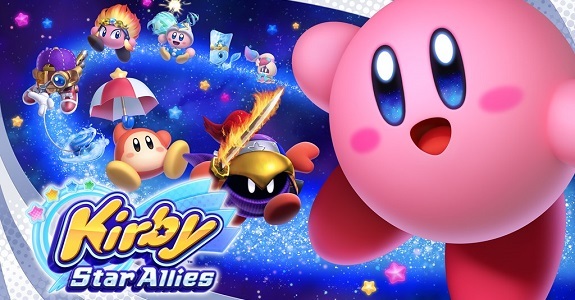 Today’s Nintendo news: video of the rehearsals for the Off The Hook Live (Splatoon 2) at Game Party Japan 2019, results of the latest battle of the Party Crash Bash event for ARMS, more concept art for Kirby Star Allies, latest video clip for Yo-kai Watch 3, Super Smash Bros. Ultimate in Famitsu this week, livestream recording for New Super Mario Bros. U Deluxe, and latest video for Dragalia Lost! Heads up, Off The Hook fans: the famous duo from Splatoon 2 will get their very own live performance at the Game Party Japan 2019, in January! Today’s Nintendo news: 1st Anniversary of the Nintendo Switch, latest trailer for Kirby Star Allies, 1st Anniversary illustration for The Legend of Zelda: Breath of the Wild, issue with Play Activity on Nintendo Switch, latest Nintendo Minute episode, some more Kirby merchandise, and pictures + videos for Nintendo @ Game Party Japan 2018! 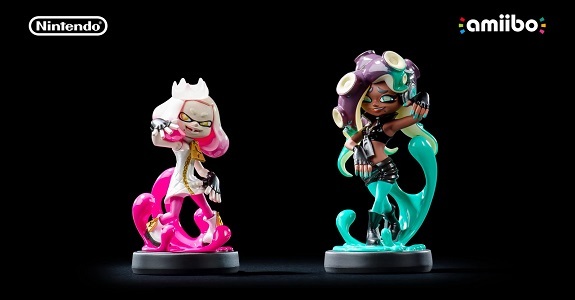 During the finale of the Splatoon Koshien 2018 tournament, Nintendo made a few announcement for Splatoon 2: Pearl and Marina amiibo are coming, and a new stage + a new weapon were revealed! 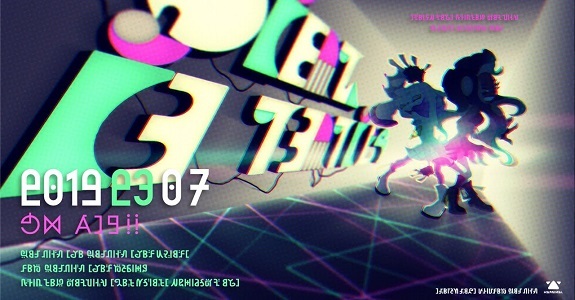 On February 10th, Off The Hook from Splatoon 2 will perform live at the InkopoLive, on the first day of the Game Party Japan 2018! Today’s Pokémon news: new content available in Pokémon Shuffle, Pokkén Tournament news, and Serena figure from the Pokémon X&Y anime series! 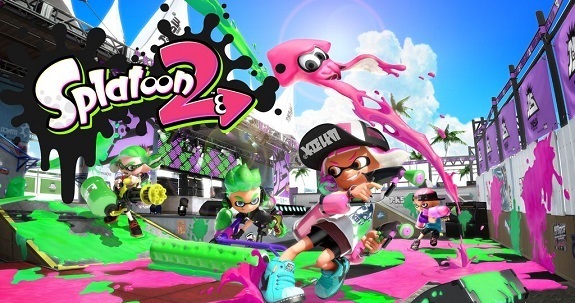 Today, Nintendo revealed not one, but two new features for Splatoon 2: Private Battle Spectator View, and LAN Play. Check out details + a video inside!